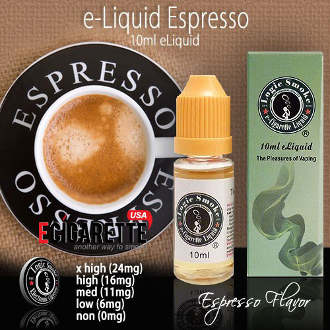 Espresso e liquid is just what you’re looking for if you enjoy the rich flavor of espresso without all that caffeine. You can have a “shot” anytime without feeling wired. And the flavor is wonderful, rich and full bodied like a hot shot of espresso.